The Campaign begins on Feb. 1st – Feb. 28th, 2019 (GMT+8). 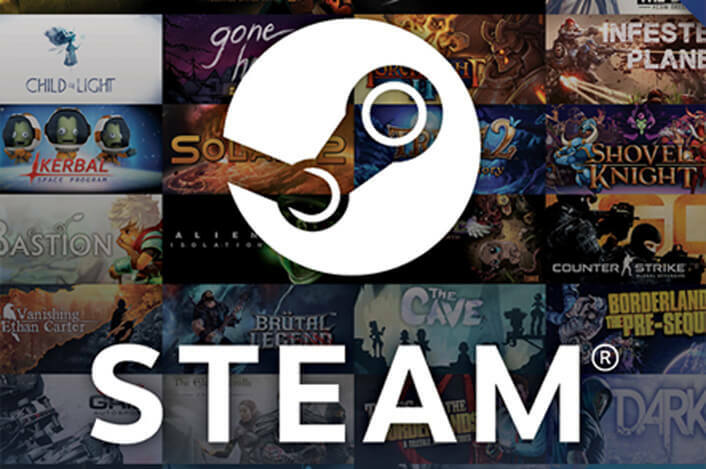 All Steam Wallet redemptions must be completed between Feb. 1st – Mar. 12, 2019. 1. Campaign Description: Review and Receive ("Campaign" or “Event”) is hosted by Micro-Star International Co., Ltd. (“MSI” or “We”) on https://register.msi.com/ (“Promotion Website”) The Campaign begins on Feb. 1st – Feb. 28th, (“Campaign Period”). By participating in the Campaign, each entrant (“Participant” or “You”) unconditionally accepts and agrees to comply with and abide by these Terms and Conditions and the decisions of MSI, which shall be final and binding in all respects. Participant will get a reward for submitting an authentic & informative review. MSI will verify the review and have the right to approve or deny the submission in its sole discretion. Each submitted review can only claim one (1) reward distributed by MSI. The reward winners will be notified by e-mail after 7 validating dates. The reward is a USD$15 Steam Wallet code. 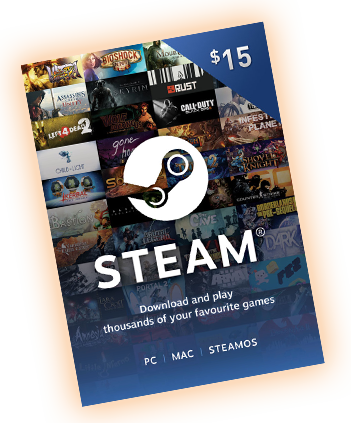 Actual value of the code will be converted from U.S. Dollar to your local currency based on your IP address.All Steam Wallet redemptions must be completed between Feb. 1st – Mar. 12, 2019. All redemptions after this period will be invalidated.